Quality Workmanship and Expert Electrical Advice! We are local domestic electrical contractors servicing the Kew East area. Because we’re based in Kew, we respond promptly to our clients. Our electricians provide quality workmanship and service, and you can rest assured that customer service is the cornerstone of our business. If you’re like most people, you want an electrician who communicates clearly and thoroughly. This is important to us too, so we ensure that you know what we’re doing every step of the way. Not only that, we offer affordable electrical services to stay competitive with other local electricians. Because we value technology, we know the latest developments in appliances, apps and ways of integrating your home systems. In particular, our area of electrical expertise is home automation and smart lighting. Our electricians are trained in the installation of smart home automation systems. This means that you can easily control of your lights, blinds and home security systems from your phone or on customised schedules. 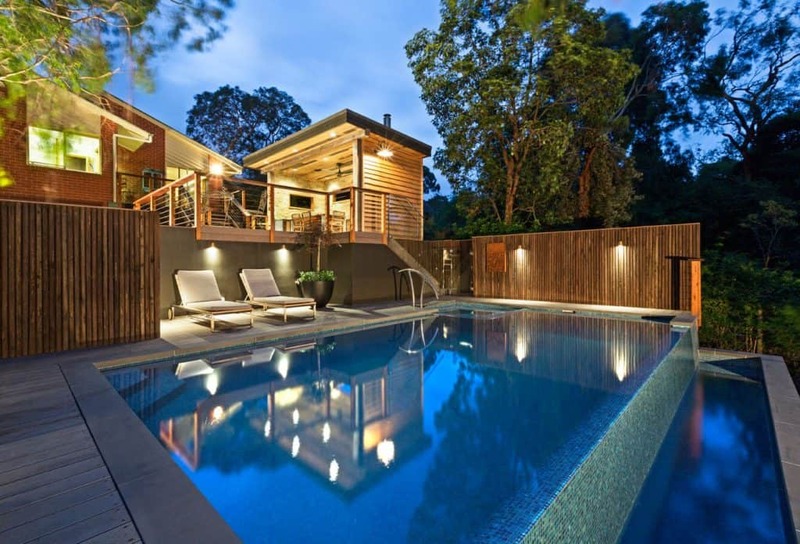 We have worked on a broad range of residential and commercial electrical projects in Kew East. 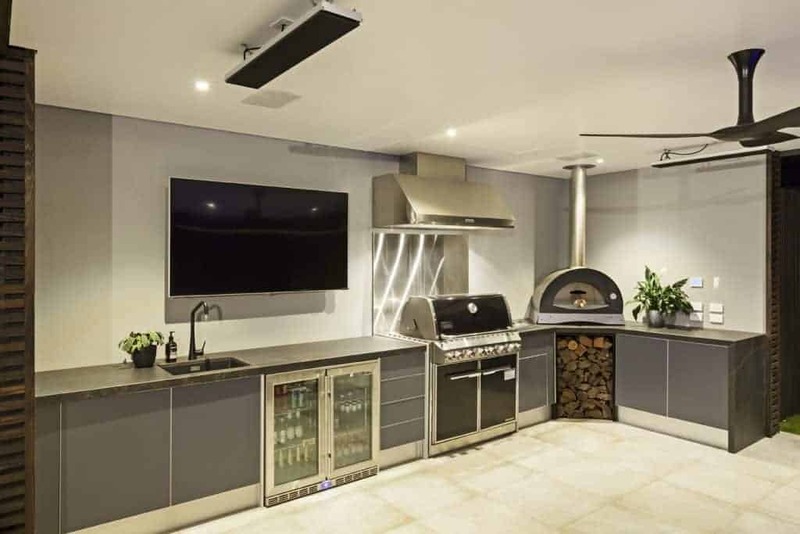 Our residential work ranges from adding powerpoints and changing lights to installing TVs and multi-room audio systems all the way through to home automation and garden lighting. Small businesses in the area have called on us to do commercial electrical work including commercial oven and cooktop installation, installation of audio visual training systems, store lighting, security upgrades, and outdoor heater and fan installation. Take advantage of our Free Consultations! We are happy to chat with your over the phone or on-site to discuss your electrical needs. Following this, we will happily provide a Free Quote prior to commencing any work. Contact us for a free consultation on your electrical needs. Or take a look at our Full Range of Services.